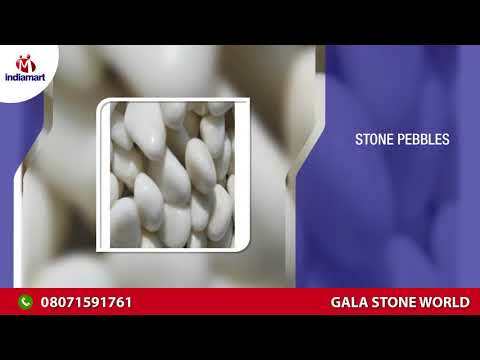 We at Gala Stone World Started The Transformation Of Upgrading Your Existing Building Structure With An New and Most Innovative Stone Cladding Which Can be used For Both Interior And Exterior Of Your Building. We At Stone World Offer A Diverse Range Of Natural Stones. We Deal With Various Kinds Of Products Related to Stone Such As Stone Partitions, Stone Veneer, Stone Temples, Stone Basin`s, Etc. The main Motto Of Stone World Is To Add Timeless Beauty to your Interiors / Exteriors With Crack Resistance , Minimal Maintenance and A Long Service Life With Very Competitive Rates.